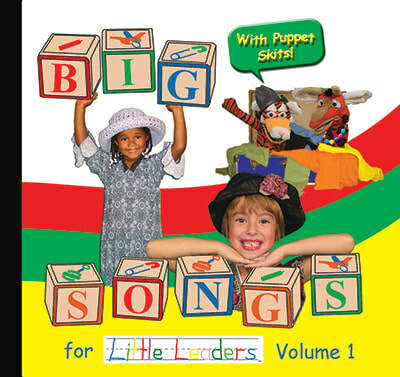 Little Leaders Basic Club Playground is a place where you can sample the Fundy Pak, view an episode of Little Joseph, enjoy music from our album Big Words for Little Leaders, download coloring pages, and MORE! Thank you for your support, and Enjoy the Club! 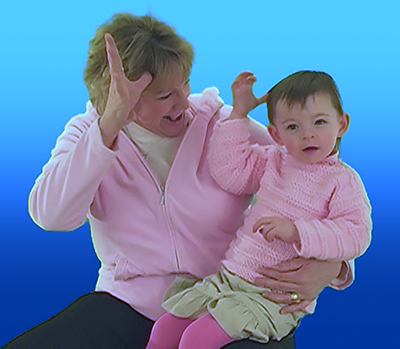 Upgrade to Premium Club Membership for only 99¢ per month and get one year UNLIMITED streaming of the award-winning Little Leaders Video Series and full access to over 25 exercises in American Sign Language in the Little Leaders Fundy Pak! Upgrade to a Premium Club Membership for only 99¢ per month and get one year UNLIMITED streaming of the award-winning Little Leaders Video Series, including Little Noah, Little Joseph, Little Ruth and Little Moses! Stream across all devices at home and on the go! 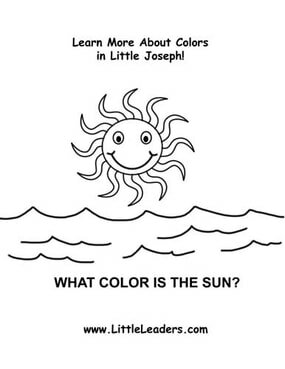 Watch a Sample of Little Joseph! Learn the 6 basic colors through the powerful story of Joseph! Casey Camel joins Tibo Tiger and JoJo Giraffe as we learn how Joseph's father gave him a coat of many colors. Then God speaks to Joseph through special dreams, eventually sending Joseph to Egypt where God will use him to save his family! Learn the colors and more fun words in English, Spanish, Portuguese, French, German, and Japanese! Presented in English with key words in Japanese. Partial length sample. To view the entire video and all Little Leaders videos, upgrade to Premium Club today! Try a Sample FUNDY PAK Sign! 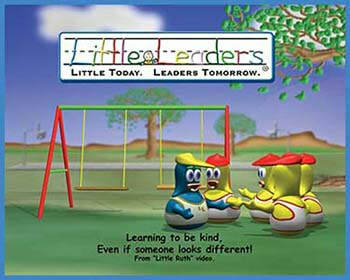 Enjoy this FREE sample exercise from the Little Leaders Fundy Pak! You and your little one can spend some quality time together while learning the American Sign Language sign for "More." Studies show that children's basic motor skills can develop much faster than their ability for speech. Sign language is a great way to allow them to communicate while also enhancing motor skill development and early age communication!